Does the service provider have experience in my industry? Choosing a service provider that already is familiar with your requirements will save you time and money. They will already be versed in how to build and maintain an IT platform for your applications. You will not have to spend time educating them on your needs. In fact, they will most likely be familiar with the application software vendors you are currently using and any special requirements they may have. Does the service provider have depth and strength on staff? One-man shops might be a good fit for very small clients, but generally you want to make sure that the vendor you choose has multiple engineers that can service your account. The common practice is to assign a primary engineer to an account, but what happens when this person is unavailable due to an illness or vacation. Make sure the vendor you choose has multiple resources to service your account. Also, make sure that the vendor has an experienced staff. How long have been with the company? How long have they been working in their current position? I used the word experienced, not certified. Don’t be fooled by certifications because they do not guarantee competency. Any greenhorn can come out of Jr. or Sr. college with multiple certifications but are not competent until they have years of work in the field dealing with real world issues. Does the service provider have a local presence? While many issues can be easily resolved remotely, there will always be a time when on-site assistance is required. It helps to have someone in close proximity especially if the problem is causing system downtime. Response time is very important. Does the service provider have flexibility in their service offerings? Many managed service providers believe that one size fits all. While I agree, that certain standards should be met like managed firewalls and cloud backup, the unique needs of each client should be considered. Make sure that you chose a provider who is willing to spend time understanding your requirements and is willing to quote you an offering to meet your particular needs rather than trying to fit you into their standard offerings. What are the lines of communication I have with my Service Provider? The old saying “Two heads are better than one” apply. While you will most likely be given the cell phone number of your assigned engineer, what happens when they are out of pocket. Make sure your service provider will provide you will a list of contacts. At a minimum, the provider should have two contacts that manage your account, the assigned engineer and an account manager or project manager. That way you are assured of getting in contact when the problem is urgent. In addition, you have at least two resources staying on top of your needs. You wouldn’t want to fly on a plane that hasn’t had its regular safety inspection. Or miss an annual trip to the doctor — would you? Similarly, periodically assessing your IT security is an important part of your organization’s preventive maintenance plan. There are many benefits to doing periodic assessments beyond simply complying with government regulations. Find out whether your security has already been compromised. You might not know unless you look, and you will sleep better at night if you know. Stay on top of the latest security threats — with new attacks coming on the scene every day, you could become vulnerable even if nothing has changed since your last assessment! 1. Understand the Threat: Crypto ransomware works by encrypting certain, sensitive files types and then forcing the victim to pay a ransom to gain access to a decryption key for the data. With nearly all types of cryptoransomware it’s virtually impossible to recover data without paying for the decryption key. Sometimes even paying the ransom won’t decrypt the files. You need to ensure your infrastructure is adequately secured, and be able to explain to your employees why it’s essential they have the technologies and policies in place to protect themselves. 2. Educate Users: It only takes one bad decision by a user to unleash a costly ransomware attack. Ransomware is often delivered as a Trojan, through malvertising, or through a phishing email. Prevention isn’t possible 100% of the time, but in many cases attacks can still be stopped if users are educated about what to look for. 3. Teach Users Not to Phish: A recent security brief showed that up to 50% of users will fall for a phishing attack in 2016. The key is to teach users to not open emails from unknown senders with attachments or links – and how to spot suspicious emails even when they look like they’re from known senders. Instruct users on spotting expressions or greetings the sender wouldn’t normally use as clues to something “phishy.” If all else fails, real-time anti-phishing protection can often block even zero-day phishing attacks. 4. 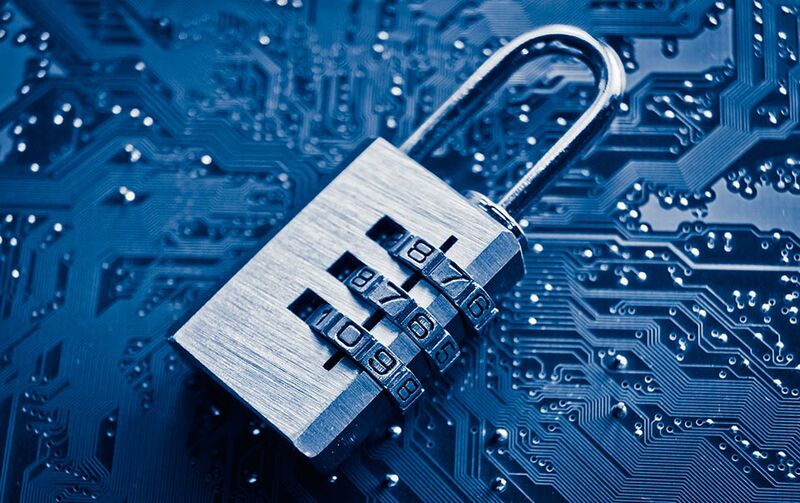 Maintain Layers of Anti-Ransomware Technology: Reliable, cloud-based antimalware can prevent nearly all ransomware attacks, but it’s important to remember that new delivery vectors are being released constantly, so no endpoint security solution alone will offer you 100% protection. Additional security layers like firewalls, Windows OS policy restrictions, and having proper back-ups in place will all help to secure your environment. 5. Patching and Plug-Ins: Keeping applications like Adobe Reader, Java, and other plugins up to date greatly reduces security vulnerabilities and prevents browser and application vulnerabilities that may bypass your antimalware defenses. 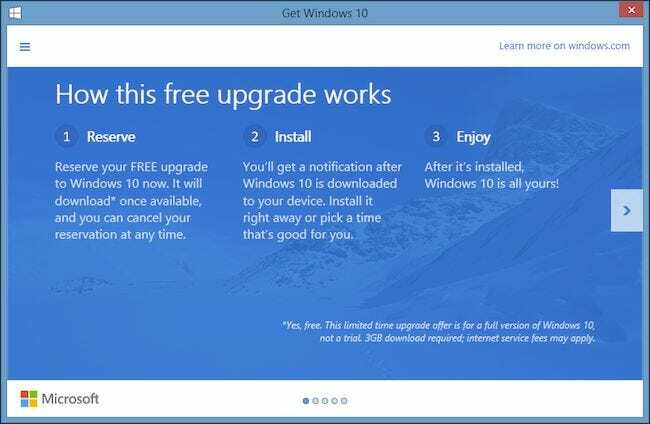 Ad and pop-up blockers also greatly reduce user error, stopping users from inadvertently clicking fake dialogs that download ransomware. 6. 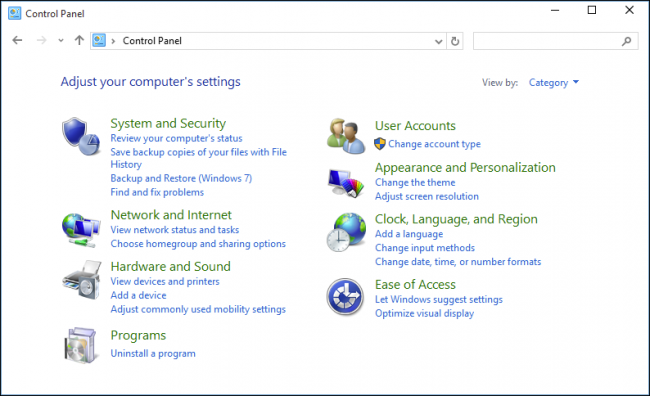 Use Windows Policies to Block VSS: Blocking access to Volume Shadow Copy Service will help stop ransomware like CryptoLocker from trying to erase file backups. By creating a blocking policy for the VSSAdmin executable, any attempt to access or stop the service will result in the action being blocked. 7. Disable Windows Script Hosting: VBS scripts are used by malware authors either to cause disruption in an environment or to run a process that will download more advanced malware. 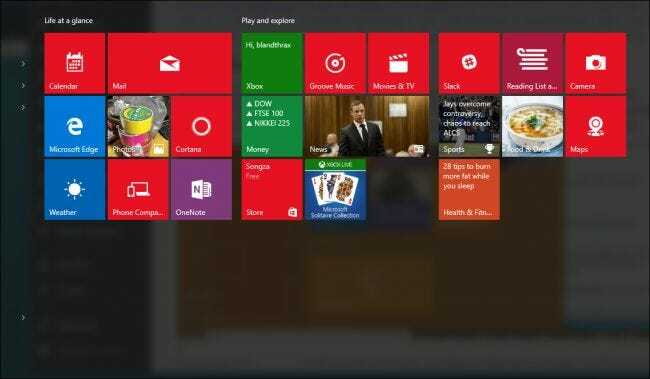 You can disable them completely by disabling the Windows Script Host engine which is used by .VBS files to run. 8. Filter .EXE Files in Email Servers: If your email gateways have the ability to filter files by extension, you should consider denying emails sent with .EXE files, or denying emails sent with files that have two file extensions, the last one being an executable (“*. *.EXE” files). This is a common threat vector for crypto ransomware. 9. Always Have a Back Up: Nothing is more effective at mitigating a crypto ransomware attack than being able to instantly restore data from business continuity backups. Ransomware such as CryptoLocker can even encrypt networked drives. Having offline air gap or cloud back-ups with multiple copies of each file makes it virtually impossible for extortionists to infect backup data while offering benefits to clients. 10. Stay Current on Ransomware: It pays to keep up with ransomware developments. Some ransomware strains have been cracked, but these are limited successes. Ransomware, like all malware, will continue to evolve. You need to monitor this evolution: which strains are most dangerous and who is being targeted. The more informed you are, the better you can protect yourself. Only if you have a plan to keep it that way. While most people think of Disaster Recovery Plans related to fire or weather related events, there are more frequent and more ominous events that could cause you to make damn sure your data is backed up and ready to restore. But, just having data backed up locally is not enough. Unfortunately, despite best efforts to prevent malware and ransomware from attacking your network, it is still possible to get infected. Ransomware, like Cryptolocker, can corrupt you data and render it useless. Most of these attacks typically come in through email attachments. Your options are to pay the ransom or restore from backup. This is where offsite backup becomes so important. If all of your backups are local to your network, then chances are they are corrupt also. Offsite backups are not locally attached to the network so they are safe. In my 31 years of doing this, I have seen where restoring from a recent backup saved the day. Unfortunately, I have also seen where backups were poorly managed and a good backup was not available. It is tough to tell a business owner that their data is gone. The impact on their business can be devastating. There are instances where companies have been forced to go out of business simple because they could not recover their data. Backup systems have to be managed. They are simply to important assume that they are backing up the right data and in a routine and consistent manner. They should be configured to send an alert if even the slightest thing goes wrong during the backup process. A comprehensive backup and restore plan is a must in today’s environment. And, offsite backup should be part of the plan. 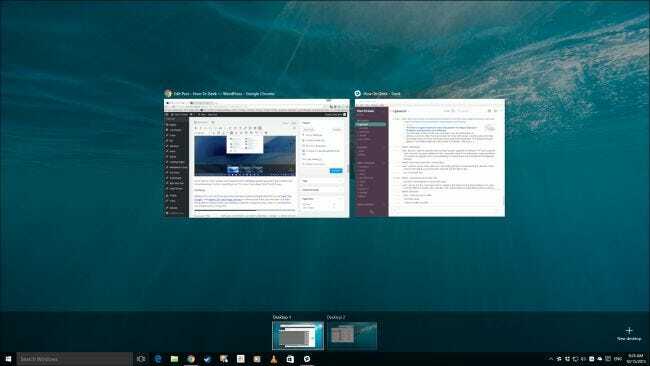 Windows 10 will also be the first version of Windows that will sport multiple desktop workspacesor as they’re often more commonly known, virtual desktops. 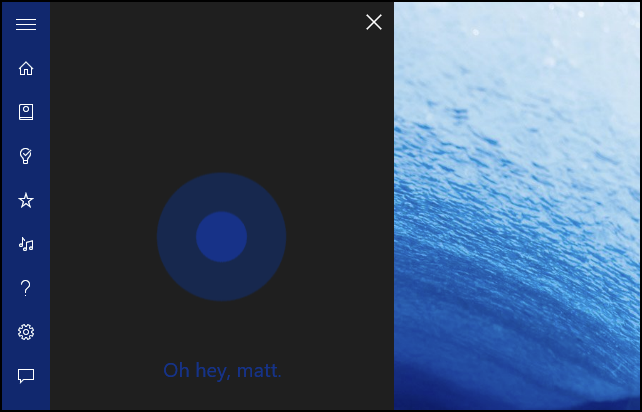 Cortana is billed as a Windows virtual personal assistant. Maybe this is one of those eye-rollers because Android already does this so well with “Ok Google” and Apple’s Siri has things coveredon iPhone and iPads, but the idea of at least being able to interact with your desktop computer using only your voice is a concept that has eluded PC users for a long time. 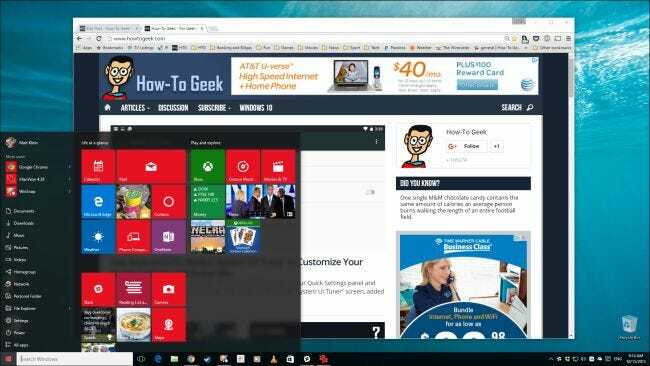 There are other things happening that are gaining attention such as the new Edge browser,intended to replace the aging, much maligned Internet Explorer; improved performance on older hardware; and a new, improved Windows Store and app experience. Using paperless storage saves a business the cost of purchasing filing cabinets and renting or leasing additional storage space. As established companies with a great many documents have found, transferring to cloud storage can save thousands of dollars a year. Even the best filing system cannot match the organizational options and capabilities offering by online document storage websites. Paperless storage enables you to sort files by name, type, date modified and many other criteria. It is also extremely easy to find any given file on the cloud at any time. A good cloud storage website will always have a high level of security, not just for stored files but also for files being moved or copied from storage to a business computer and vice versa. Online security is much more secure than a simple padlock or combination lock and will protect your valuable information from being accessed by an unauthorized third party. It is also much easier to change the password for an internet-based storage site than it is to change a physical locking system on a filing cabinet. Anyone who is authorized to access documents stored online can do so from anywhere in the world. What is more, a mobile device as well as a computer, makes it easy for a person to view important files on the go. Storing files online also makes it easy for a business to work in collaboration with branch offices and/or independent contractors located in a different city or even a different country. It is all too easy for paper documents to be lost or damaged in a natural disaster such as a flood, earthquake, fire, hurricane or tornado. However, documents stored on the cloud cannot be harmed by any of the above-mentioned disasters. If your business has important files that you cannot afford to lose, then keeping a copy of these files online is highly recommended. While you may still need to store paper copies of these documents, you can rest assured that they will not be gone forever if disaster strikes. Any human resource company that is looking to increase efficiency and save a considerable amount of money will find that a paperless document management system is the best option. 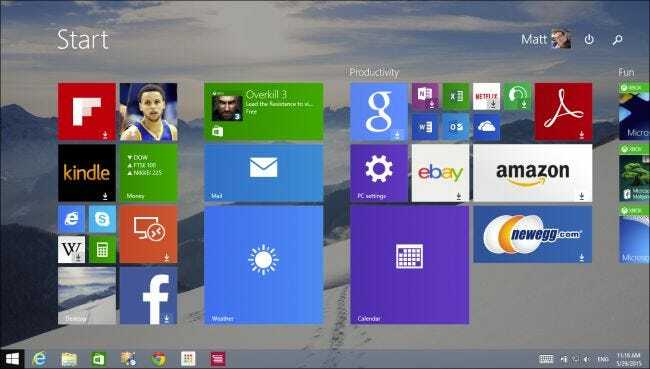 Such a system is secure, easy to organize and update and surprisingly affordable. In fact, a company can even upgrade or downgrade the amount of online storage spaced used as needed, as most online storage companies offer convenient packages that make it easy to adjust storage space without having to move or copy files. 1. Predictable Monthly Cost. Managed service agreements provide a fixed monthly charge for IT services rather than unexpected hourly charges. 2. Goals are better aligned. Both the service provider and the customer now have common goals under Managed Service arrangements. Both do not want any problems or downtime. 3. Better Security and Efficiency. Since the service provider has now committed to a fixed monthly charge, they will do whatever it takes to make sure the customer has zero problems. This includes ramping up security as part of the agreement to insure that malware does not penetrate the network. Monitoring software is installed on each device to proactively deal with potential problems before they become serious. Under the old break fix arrangement, a single malware intrusion could result in a very large unexpected hourly bill. Managed service agreements provide clear benefits for both parties involved. They create a stable and predictable working relationship as well as providing for superior service. For more information about flat rate managed service agreements please contact me at 601-264-1606 or kenny@nbtol.com. According to a study carried out by Panda Labs, based on 1.5 million users, 95 percent of companies have anti-virus installed on their networks. Yet 72 percent have had malware on their networks. Many users are infected without knowing it. This means that traditional protections are not enough for meeting small business security needs. Malware has become more complex and much of it goes undetected. Malware is coming at you from all directions. Putting one simple lock on the door isn’t going to protect you. In addition, simply putting protections in place and not monitoring them 24/7 will not work either. Things get turned off accidental or fail on occasion. Security is not a “set it and forget proposition”. More and more devices(Endpoints) are being brought into the workplace every day. A comprehensive and centrally managed approach is required to deal with the challenge.